Pakistan PM Imran Khan is gearing up for his first official visit to Iran on April 21-22, the Foreign Office has confirmed. 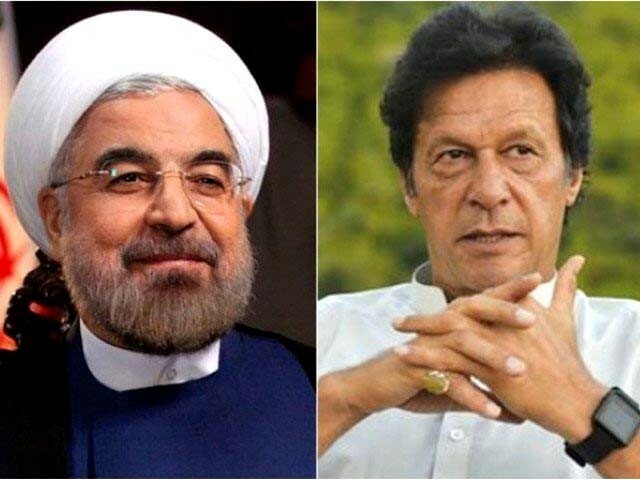 PM Khan will be travelling to Tehran on the invitation of Iranian President Hassan Rouhani to boost bilateral relations between two powerful neighbours. The prime minister will first have a brief stop-over in Mashhad before leaving for Tehran for bilateral talks with the Iranian leadership. “The prime minister will call on Iranian Supreme Leader Ali Khamenei, besides holding detailed consultations with President Rouhani,” the Foreign Office said in a statement. The PM will be accompanied by a high-level delegation including ministers for finance, human rights, maritime affairs and special assistant on overseas Pakistanis among others. He will also meet members of the Iranian and Pakistani business community during his visit. “Pakistan’s relations with Iran are marked by close historic and cultural linkages and strong people to people exchanges,” the statement read. Previous articleChinese JF-17 or US F-16 – Who Actually Shot-Down Indian Mig-21 Fighter Jet?